When my favorite breakfast and my beloved flavor combination come together it’s a heavenly collision of warm, creamy, nutty, jammy breakfast-goodness. Making its way onto Buzzfeed’s 29 Ways to Honor the Glory of Peanut Butter & Jelly at Number 16, this recipe from The Roasted Root got my mouth watering in a big way. I made it my own by adding some dried fruit, orange zest, and topping the oatmeal with jam instead of swirling it into the mix, but of course, that’s a swell idea, too. Soak your steel-cut oats overnight and in the morning add ginger, apricots, cinnamon, and peanut butter for a warming, filling meal that will keep you fueled until lunchtime. Combine the steel-cut oats and the 2 cups water in a medium-sized saucepan and let sit for several hours or overnight. Place 4-5 ramekins on a small baking dish and preheat the oven to 350F. Turn the heat on to medium-high and bring oats and water to a boil. Turn down the hit to a simmer and cook the oats until tender, between 5-10 minutes, adding more water if the mixture becomes too dry. Stir in the ginger, apricots, cinnamon, peanut butter, salt, and orange zest. When the peanut butter has been fully incorporated, remove the oats from the heat and stir in the milk. Divide the oats between the ramekins and bake for 10 minutes. Top the oatmeal with dollops of your favorite jam or jelly, sprinkle with chopped peanuts and additional milk and serve. Yum! This looks like such a fun idea. I can’t believe how many different flavors are packed in to that oatmeal! I have to have ginger in my oatmeal – no matter what else is in there ;-)! Yet another most surprising idea, peanut butter mixed into oats?! It sounds like a very hearty and tasty breakfast, I love the idea of cinnamon and peanut butter together with those dried fruits and nuts. It comes out SO creamy. that looks SO good. I’ve been loving up the oats lately too. When the weather gets cold I’m craving, warm, sweet oats in my belly! yum! I love adding pb to my oats. Adding jam is a great idea too. I had resisted adding PB to my oatmeal for some reason. Now I have no idea what I was waiting for! I treated myself to some little ramekins yesterday so I’m excited to see a wonderful recipe I can use them for! I’ve never had baked oats before believe it or not! Crazy stuff. I thought baking them might dry them out but NOT SO! These are incredibly creamy. Have fun with your new purchase! Can we get this on the menu at Starbucks?! Yum!! I’m loving oats right now! Oooh – that would be fun! Sell me to Starbucks, will ya? I’m slowly gettng back into my oatmeal mood again, now that the temps are starting to drop. I’m a big fan of baked oatmeal and I, of course, love this version! Totally need to find me some cute little ramekins. Ramekins are a must ;-)! 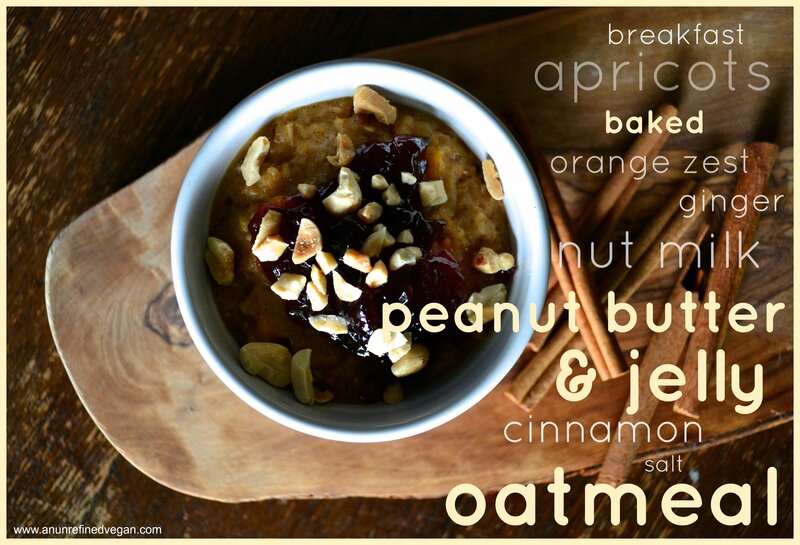 I have yet to try baked oatmeal but this sounds just amazing! This was my first baked oatmeal and I loved it! Really lovely photos. Especially love the little teacups filled up with goodies! I’ll have to make this sometime! Thanks, Jessica! I love those little cups. I think they’re supposed to hold used teabags :-). I’ll have to look for something like that locally. 🙂 I love ’em!